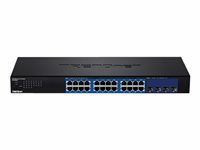 TRENDnet's 8-port 10G EdgeSmart switch, model TEG-7080ES, is a cost-effective switch solution for high-speed 10 Gigabit network connections. 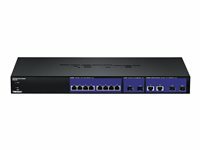 This EdgeSmart switch features the most commonly used managed switch features, reducing unnecessary switch complexity. The web-based management interface offers features for traffic control, VLAN, QoS, access controls, link aggregation, and monitoring. 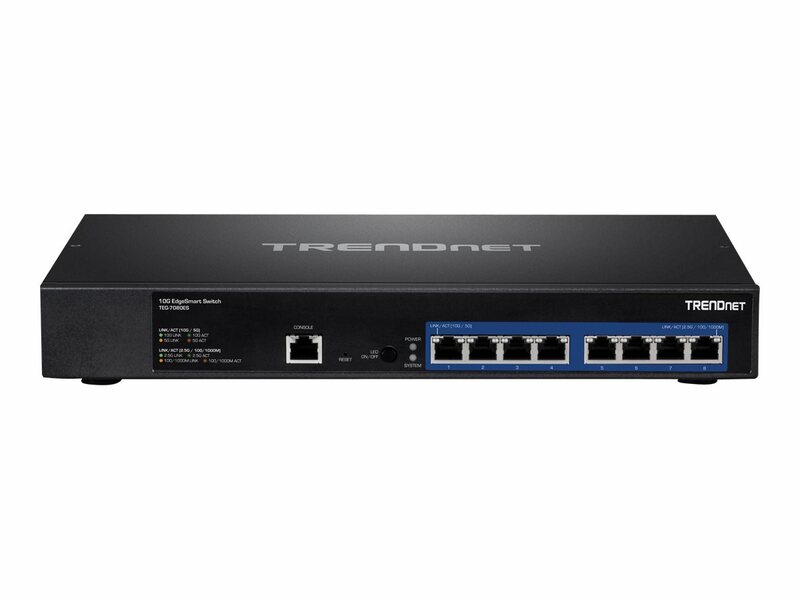 TRENDnet's TEG-7080ES allows for simple network integration into your SMB network.